Welcome to South Devon Relocations, South Devon’s Premier Removal Service. 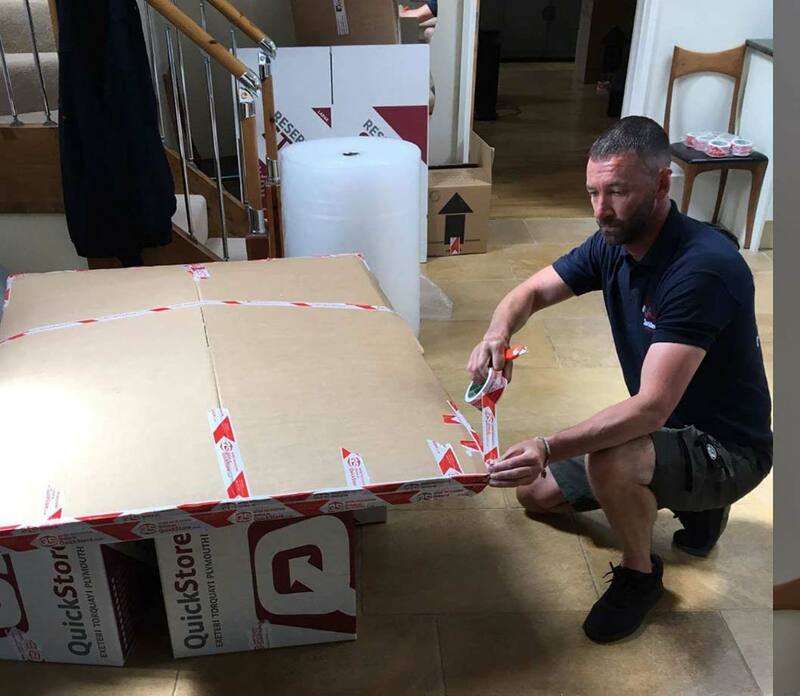 We understand that every move is different, which is why we offer a professional, personal, efficient removal service individually tailored to suit your needs. 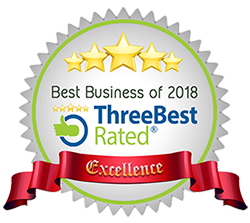 We are a local family run business, who strongly believe that honesty, integrity, transparency and putting our customers needs first are the key principles that drives our continued success. We undertake literally hundreds of house moves every year across the UK. Whether you’re moving house locally, or from afar, from a family home to a quaint country cottage, or heading from the city suburbs to a beautiful coastline retreat, we’ll make sure your house removal is as pain free as possible. We strongly believe that honesty, integrity, transparency and putting our customers needs first are the key principles that drives our continued success. Not only are your goods and furniture handled with the utmost care at all times, but we also treat your property with the highest degree of respect and consideration at all times too. Whilst your belongings are in transit, they are wrapped in protective blankets and secured wherever possible. Our attention to detail is second to none, as we insist that every single item of furniture, box and bag is placed and positioned in your room of choice. 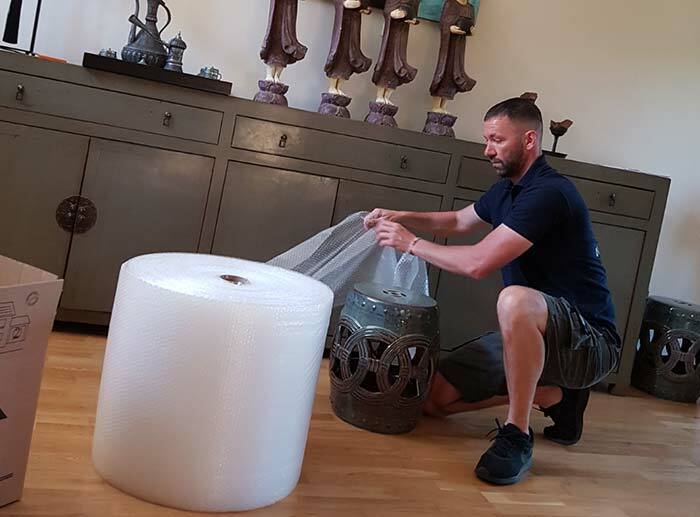 We are well aware that moving is often a stressful time for the customer, but with our positive approach and ‘can do’ attitude towards the job, we promise to relieve you of any anxiety you may have and will even make your move a calm and enjoyable experience!! 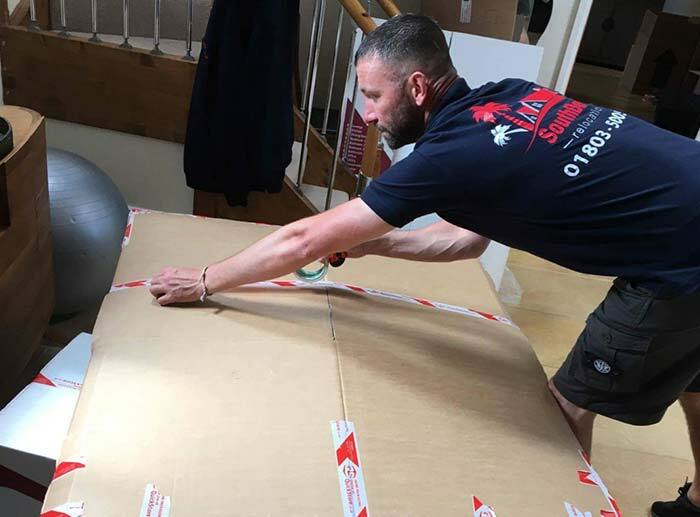 Even prior to your move (once you have accepted our quote), we are always on hand to provide free advice and offer total reassurance at every step of the way. Our comprehensive insurance cover will also put your mind at rest, because in the unlikely event of any form of accident, we are fully covered with professional removers insurance, goods in transit and public liability. 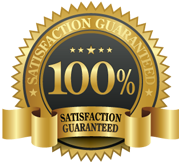 From the moment you accept our quote, you can then rest assured that you are in safe hands with an honest, reliable removal company who you can trust. One of the most regular feedback comments we receive, is about the value of the sheer quality of the removal service we provide. 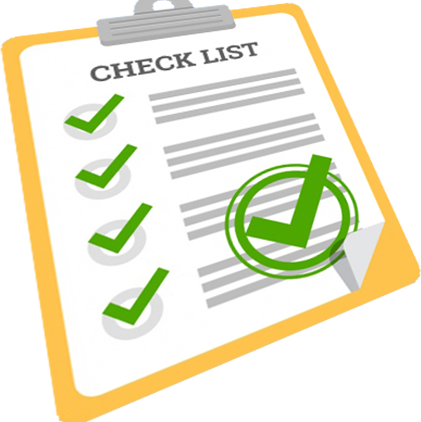 We’re also regularly asked why our services are so much cheaper than other removal companies, and the answer to that is simple, we operate with minimal overheads. In many cases it’s not that other removal companies are out to rip you off, far from it in fact, it’s because the haulage business in general has been one of the industries hardest hit by the recession. So when you take into account the spiraling cost of fuel and the incredible expense involved in purchasing, maintaining, running, storing and legally operating these large vehicles, all these factors mean that for a removal company to send a large lorry to your house, it will almost certainly add hundreds of pounds to the quote before they’ve even lifted a finger. With South Devon Relocations being conveniently located smack right in the middle of the South Devon coastline (Torbay), this allows us to offer a prompt and competitive service to all of the following local areas: Ashburton, Axminster, Bovey Tracey, Brixham, Budleigh Salterton, Buckfastleigh, Crediton, Dartmouth, Dawlish, Exeter, Exmouth, Honiton, Ivybridge, Kingsbridge, Newton Abbot, Ottery St. Mary, Paignton, Plymouth, Salcombe, Seaton, Sidmouth, Tavistock, Teignmouth, Topsham, Torquay, Totnes. Not only are we a removal company who serve their local area, but we also relocate people from all over the UK to (and from) Devon, so please feel free to get in touch if you are moving to Devon from anywhere around the British Isles, as we’d be more than happy to discuss your relocation requirements. "Andy and his team are extremely helpful, they couldn't have done more! Efficient, friendly, professional and very competitive prices. Thank you so much guys, massive help, highly recommended..."
"Absolutely Fantastic, Wouldn't hesitate to use them again and again.. Smart & very polite and made what should have been a stressful day ( Moving home) very easy for us. I would highly recommend their services.. Thanks Chaps." "Fantastic people! Great day, stress-free and excellent communication. Extremely helpful, reliable and friendly, would definitely recommend them. Thank you Andy and Pete!" "100%...Could not of asked for better. Andy and his team are true professionals, a moving company who actually care about their work, friendly, courteous and nothing is too much trouble. Very strongly and highly recommend." "Really helpful friendly and efficient service. Fully recommended. Thank you all at South Devon Relocations for making the move smooth and painless." "With such a reasonable price I didn't expect such a great service Andy and Pete were cracking blokes. They were both really friendly and polite and made our move stress free. Only complaint is they wouldn't let us help!" "What a fantastic service, I would highly recommend and will do to many people. 1000% Thank you so much peter and the guys for moving me, you really made my move not stressful at all and you did it with such care and profession that i can not thank you all enough..."
"These guys were brilliant sooooo polite...nothing was too much trouble and they were miracle workers with all our stuff fitting in their van!! They even connected the fridge and put the beds together!! Cant recommend these guys enough." Please feel free to use our ‘Quick Removal Quote’ calculator to give you an approximate cost of your removal. If you would like an accurate quote for the move or would like to use some of our additional services, assuming you are within our local catchment area, we will send out one of our friendly moving surveyors to visit your house, home or office and will assess the many factors involved in a move (property access, parking restrictions, dismantling of furniture, extreme physical challenges!) and discuss your requirements without cost or obligation to yourself. If you are working on a tight budget, but are still looking for a professional removal service that is cost effective, reliable and fully insured then you are on the right website. At South Devon Relocations we provide the solution to all of your removal headaches. The service that we provide is based upon us keeping our operating costs down to a minimum and being clear about the services we provide. This enables us to offer a truly professional relocation service at a remarkably low cost. 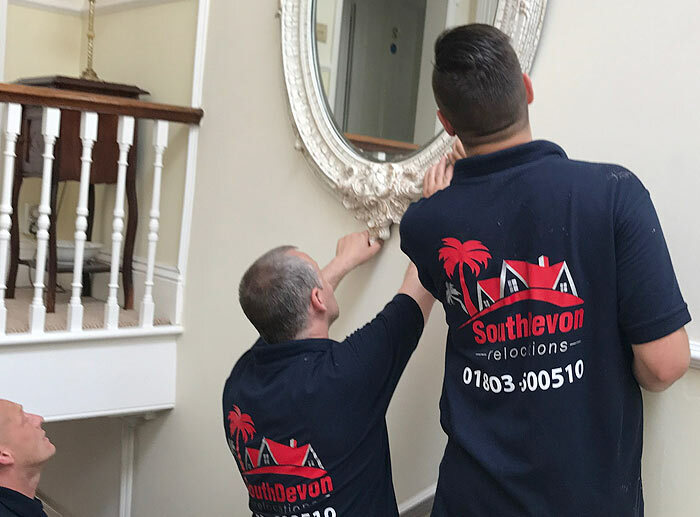 We recognise that with today’s busy lifestyles, not only is moving house considered one of the most stressful things you will ever do in life, but it is also a massive inconvenience, which is the very reason that South Devon Relocations offer so many services and options to make your life easier. 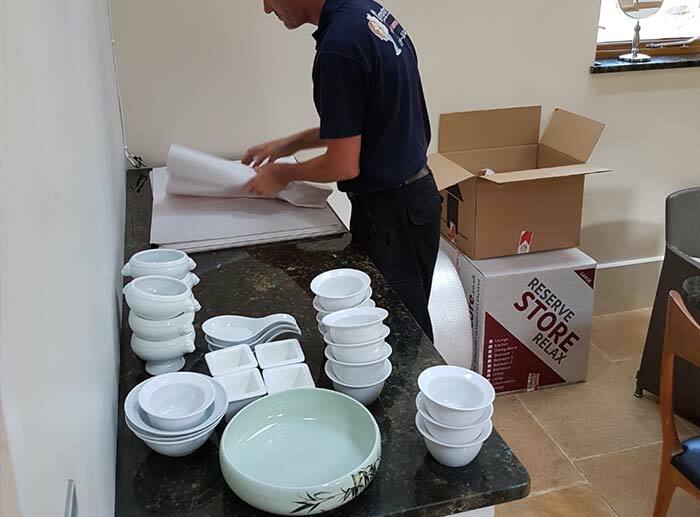 We offer far more than just a removal service, we also offer planning advice and tips, a comprehensive guide/checklist to moving, 3 different levels of packing service, packaging materials for self packers, furniture dismantling and reassembly, storage solutions and extensive range of cleaning services!